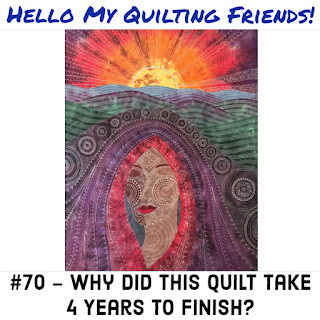 I have a fantastic podcast for you this week, covering a topic that concerns all of us as quilters: how to safely store your quilt! Say you have heirloom quilts from your grandmother and want to ensure they do not get damaged or discolored in storage. I also show two different ways to hang your quilt. 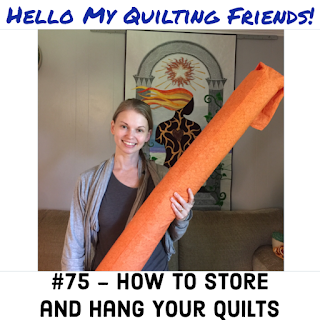 Click Here to watch how I store and hang my quilts. Be sure to also check out our sitewide sale and save 50% on our quilting books! The sale will end Monday, September 24th. It's Quilt Along time! 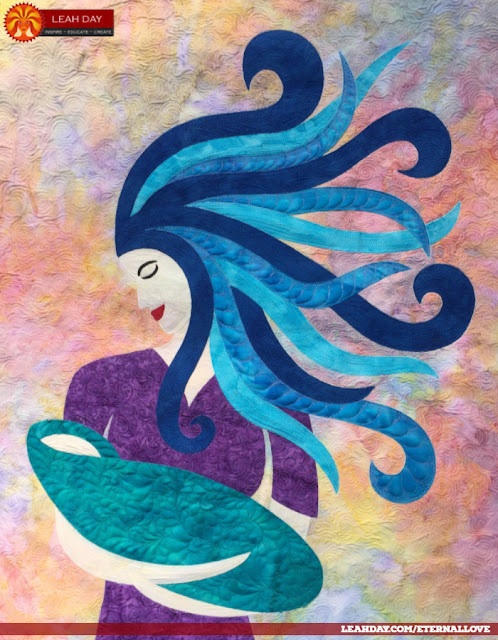 I'm thrilled to be sharing a new goddess quilt with you this summer and I can't wait to see all the beautiful quilts we create together. 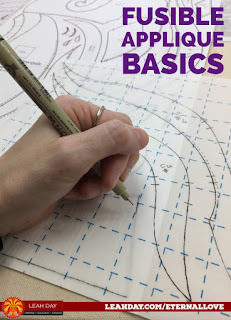 Today I've shared the first post on Fusible Applique Basics to help get you started. 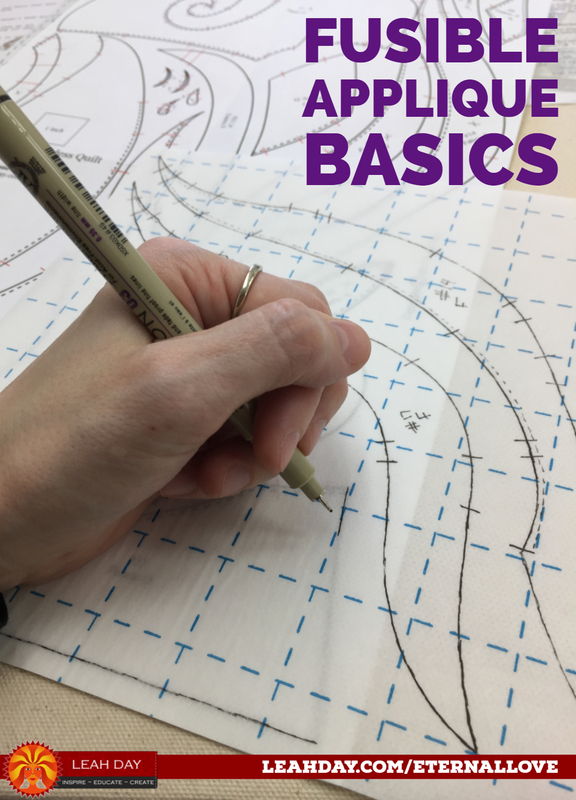 Click Here to find the video and quilting tutorial. Yes! I've finally hit "Publish" on my first goddess quilt pattern! Click Here to check out Eternal Love. I admit, this has been a pretty long process! I first drew this goddess design back when James was 8 (he's 11 now) and I've been working on it a bit at a time ever since.